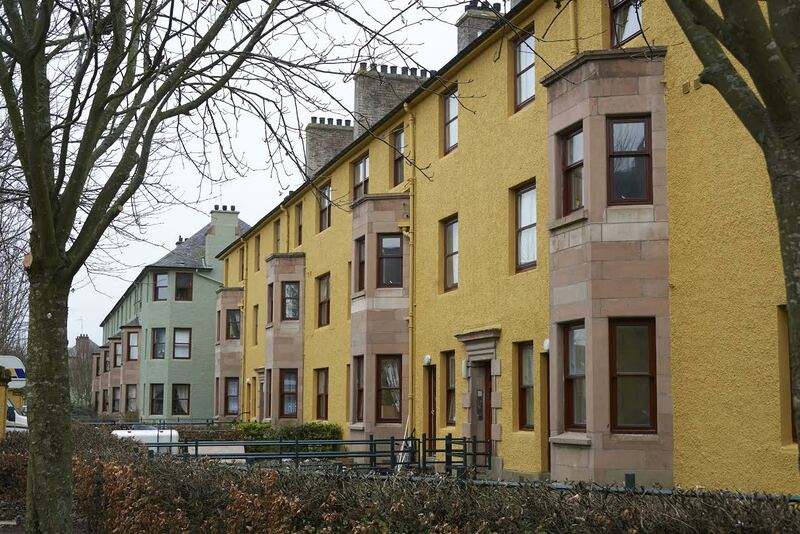 Perth-based Mackay Decorators, and Johnstone’s Trade, chosen to repaint and refresh the exterior and interior of 30 housing blocks originally built in the 1930’s and now managed by Fairfield Housing Co-operative in Perth . Mackay worked closely with staff at Johnstone’s Decorating Centre to make use of its colour tinting equipment to deliver a perfect match. This included more than 4,500 litres of Johnstone’s Stormshield pliolite based masonry finish for the exterior of the properties. This project was shortlisted in the Residential category of the Johnstone’s Painter of the Year awards. Judges were impressed by the quality of the finish and the sensitive way Mackay Decorators worked around residents during the project.